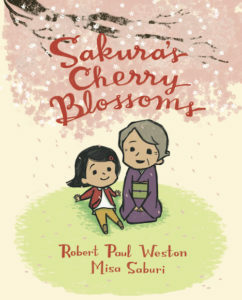 When her family moves overseas, Sakura has difficulty adjusting. She struggles with a new language and misses her grandmother. When at last springtime arrives, a beautiful and fateful surprise awaits her. For teachers and educators, here’s a discussion guide filled with all sorts of goodies (many thanks to the superheroes at Tundra Books for this).